Once a man matures, it gets more difficult to know how to fill his stocking with things that you think can be both useful and cool. 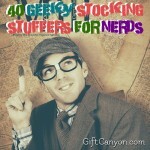 Because of this, I’ve created a list of practical and interesting stocking stuffer that your dad will enjoy. 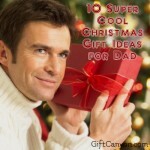 These items are things he will surely use even long after Christmas. 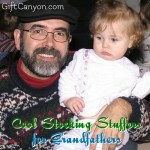 Looking for More Stocking Stuffers for Dads? Men, just like women, also love to look good. Putting on the right accessories and being himself is enough to make him look dashing and elegant. Neckties – He may be an outdoor guy, but you’ll never know when he might need a tie. Dress Socks – Socks that he can wear for casual or formal occasions. “Amazing Dad” Shirt – Another way of telling he’s the best dad in the world. 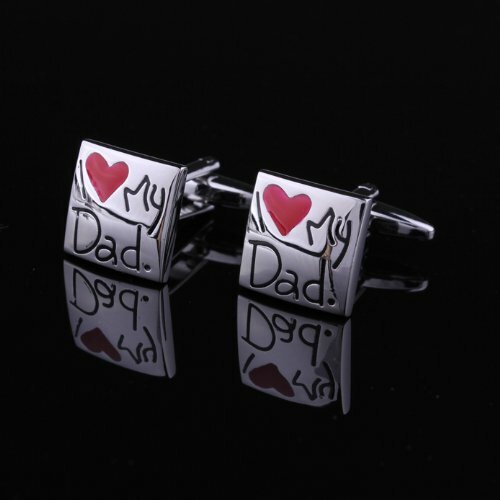 “I <3 Dad” Cuff Links – With “I Love My Dad’ engraved on them. These will bring tears to his eyes for sure. Sunglasses – Dad is going to look cool plus his eyes will be protected from the sun. Handkerchiefs – You’ll be amazed on how hankies provide a bunch of uses for a man and he’ll thank you for it. Tie Clip – A no-nonsense tie clip for a man who means business. 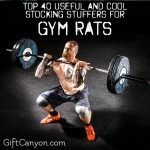 Here are more personal stuff you can add to his stocking. Simple Bifold Wallet – Made of genuine leather and it has an RIFD blocking feature that protects his credit cards from electronic theft. Cologne – The classic Old Spice never fails to give off that cool masculine scent. Personal Reference Guide – Contains about every piece of information a man should know. From car trouble shooting, plumbing, to trivia facts. Key Chain – Choose the simple but durable key chain without the unnecessary adornments. Men his age are usually more health conscious so they are mostly into sports and other physical activity. Show your support to his healthy living and give him these items essential to an active man’s life. Running Socks – With attractive prints, but more than that, they are made of breathable materials for comfort. Fun Golf Balls – Golf balls designed like soccer balls, basketball, etc. “World’s Greatest Dad” Baseball Cap – He needs a cap whether he’s just driving, watching baseball, or fishing. Bicycle Tire Pump – He can’t go cycling without this. Pumps up his tires quickly. Multi-Bicycle Tool – If he’s a cycling buff, he needs this tool to fix just about every problem with his bike. 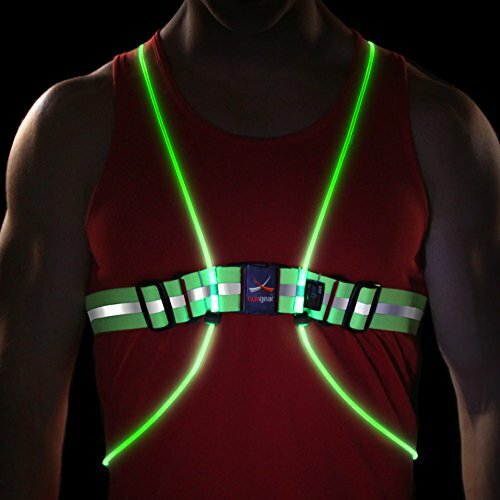 Reflective Vest for Running and Biking – Dad should wear this while running, exercising, or biking in the dark. Tickets – A ticket for his favorite sports event of course! If your dad’s idea of fun is spending it outdoors like camping, hiking, or hunting, here are some must-haves that every outdoor guy would love. Swiss Knife – A number one essential for any outdoor activity. Survival Belt – A belt with zippered compartments that can hold fishing gear, signaling mirror, and other survival tools. Survival Bracelet –it has almost everything you need, a whistle, a compass, a firestarter, and the fashionable bracelet is actually made of Paracord that you can turn into a rock-climbing rope! 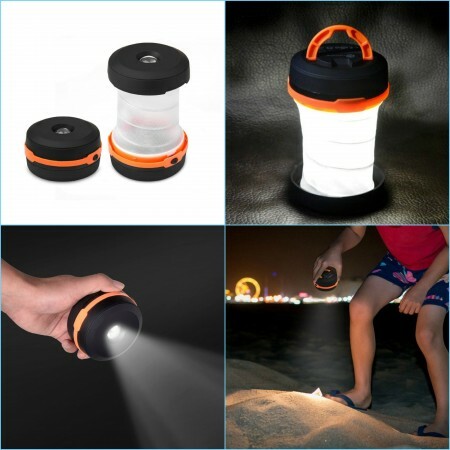 Collapsing Travel Light –Perfect for roadside emergencies or camping. Just twist and pop and it lights up! Men get a kick out of tinkering and checking their cars. Let them enjoy this hobby by giving them car essentials. Car Wrench – Your basic tool for changing tires. 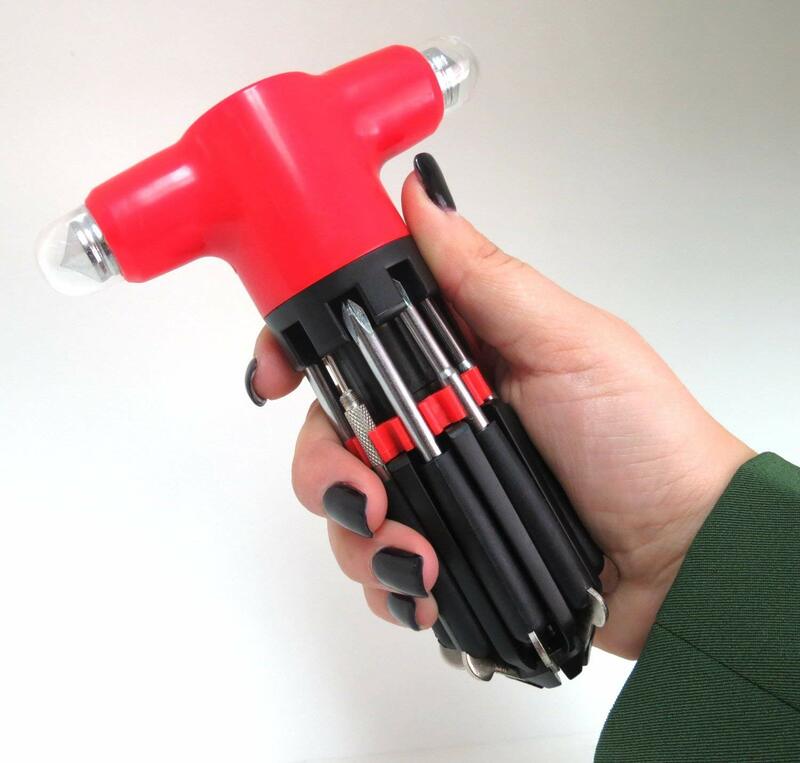 Multi-End Screwdriver – A multi-end screwdriver with a flashlight. Very handy for emergency car troubles. Diagnostic Scan Tool – This tool helps you detect possible car problems and avoid accidents. Damaged Screw Remover – You know how frustrating it is sometimes when you can’t take out a busted screw? Here’s the solution! Tire Pressure Gauge – with an auto rescue tool attached to it. A must-have for cars. Magnetic wristband is a great DIY stocking stuffer for dads. Is your dad the typical handy man who loves to fix things around the house? 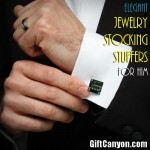 Here’s the perfect gifts for him! Compact Multi-Tool – A useful tool for fixing things; 12 components in one compact tool. 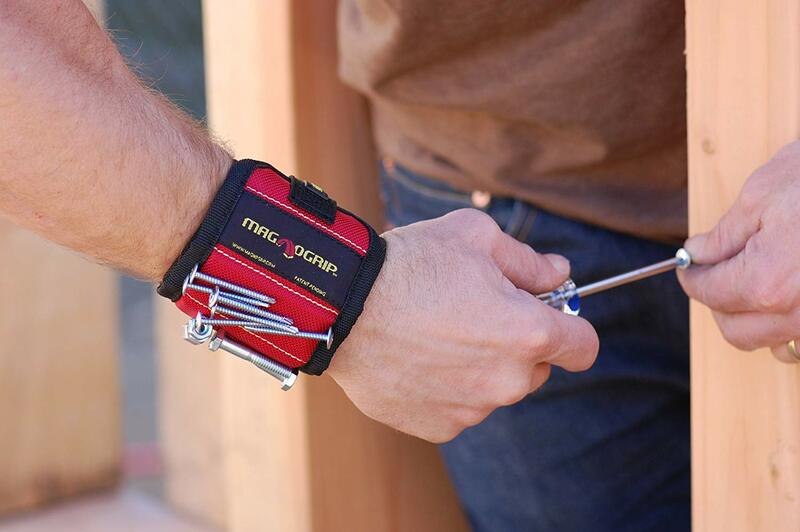 Magnetic Wristband – Saves him from the trouble of losing screws, nails, or nuts. Digital Tape Measure – Accurate measurement in English and Metric units. Work Gloves – Made of leather for durability but with breathable canvas back for comfort. Shotgun shells shotglasses: Barware stocking stuffers for dads. He surely enjoys having a drink alone or with his friends. Give him something that will bring out a good toast and hearty laughter from them. Wall Mount Bottle Opener – The vintage look will add style to you bar, it’s like being in the Old West. Old Geezer Liquor Dispenser – This will have everyone rolling in laughter! Let the old man urinate drinks and fun follows. 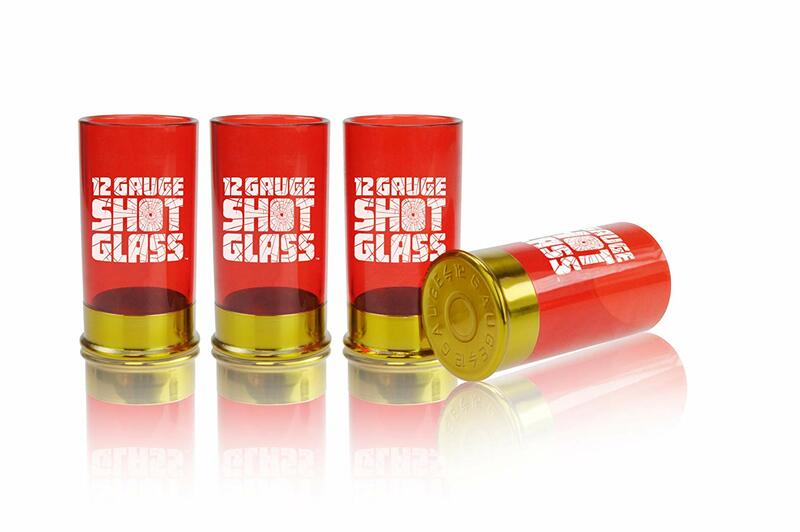 12 Gauge Shot Glass – A shot glass with a bang! Get each shot glass loaded and fired up! Make Daddy’s hop from one place to another a safe and hassle-free experience. 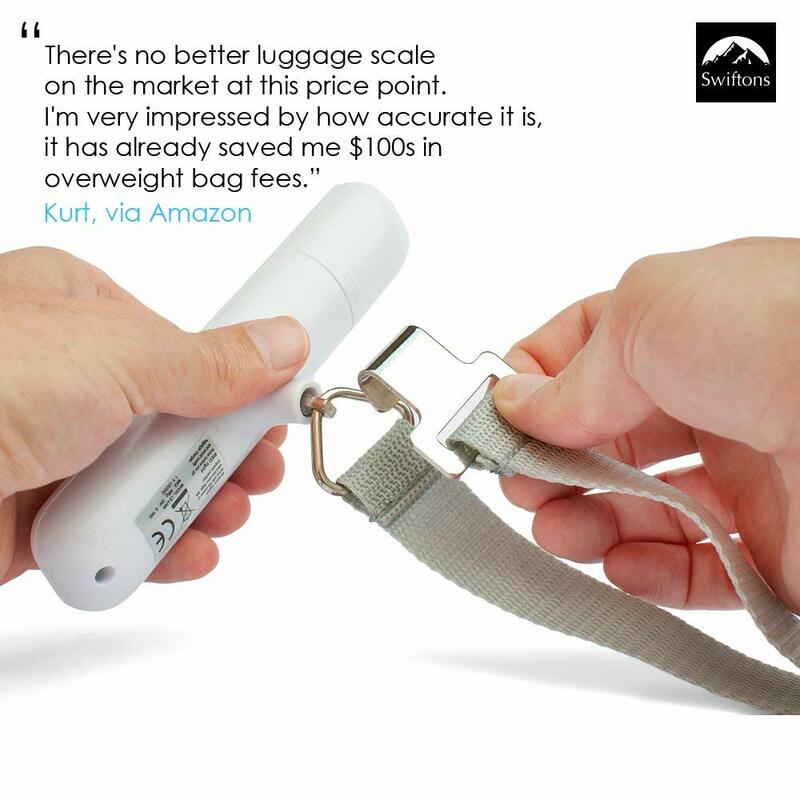 Handheld Electronic Scales – A wise traveler manages his luggage to avoid excess luggage fees. Travel Gear Set – Includes an inflatable pillow, eye mask, earplugs, luggage locks and straps! Passport Holder – You can put all your travel documents in a wallet that can be hidden inside your shirt. Safe and secure! Perk up his office with these elegant desk additions so he can face a working day with a smile. Business Card Holder – Sleek stainless steel case. Classy! 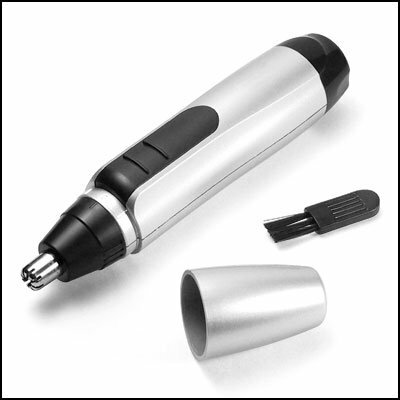 Stylus/ Pen – A pen that features a stylus tip on one side and a ballpoint pen on the other side. Very convenient! Organizer – With “Thanks for All You Do” written on the faux leather case. 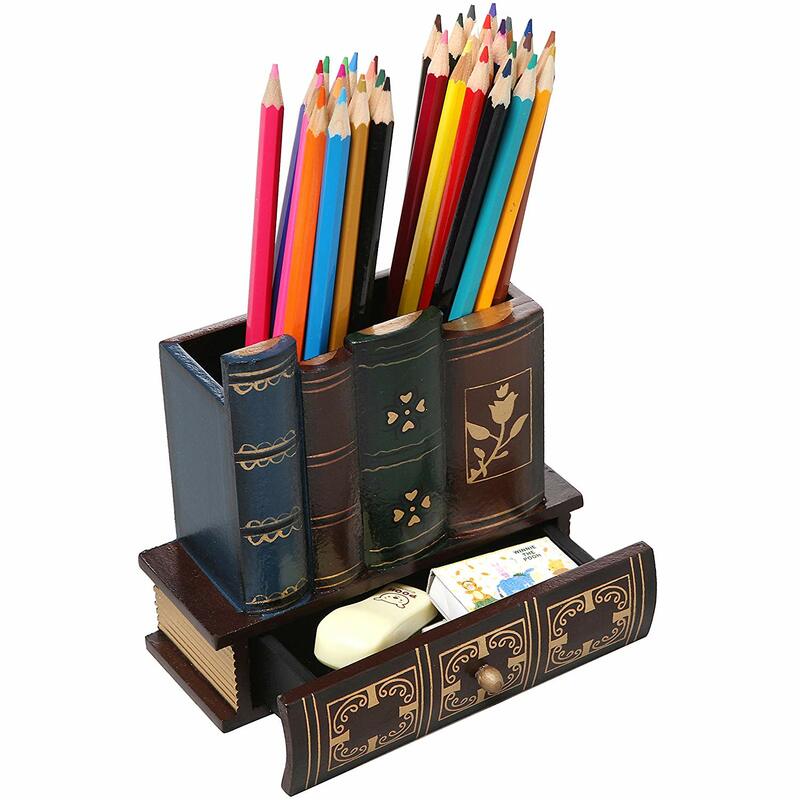 Pen Holder – The Library Books Pencil Holder has this rustic look that will go well with your desk. It also has a mini drawer to contain paper clips, erasers, etc. Pac-Man Stapler – Gives life to your boring desk! He may be one of those dads who delights in electronics and don’t want to be left behind in this age of .modern technology. Selfie Stick –Lightweight and fits into the pocket but can extend up to 27.5 inches. 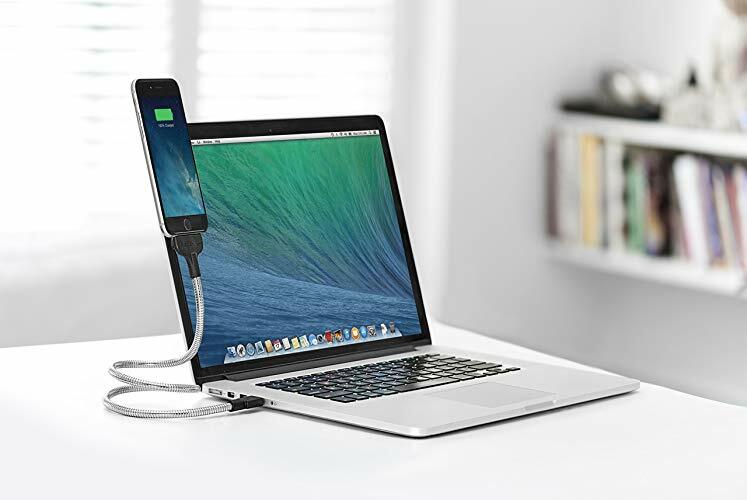 Flexible Charging Cable – A bendable cable that can support your iPhone’s weight so you can now charge your phone in an upright position. Power Bank – A USB charger compatible with most smart phones. Portable, fast, and practical. USB Rubber Bracelet –8 GB Flashdrive in a silicone bracelet, so he won’t lose it. iPhone Case – There is a wide variety of silicone rubber protective cases to choose from. 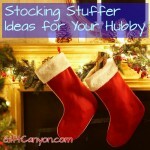 You can check out my other list of stuffers for men: boyfriend and husband. You might see some more there. Mom should not be left giftless, too, right? 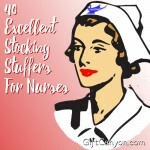 Check out our stocking stuffer ideas for moms.